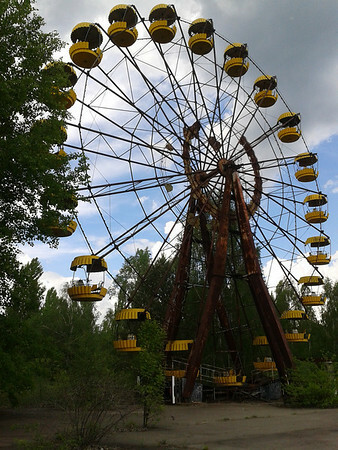 Chernobyl Ghost town,Ukraine 2012 and 2018. 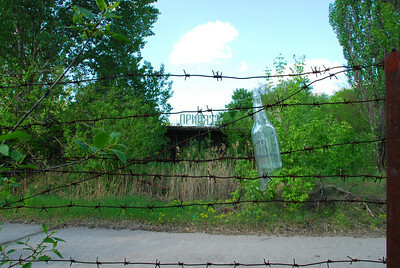 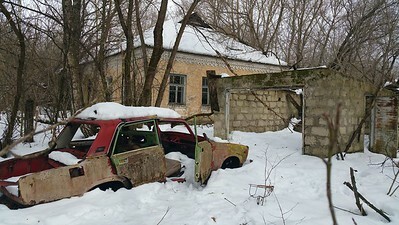 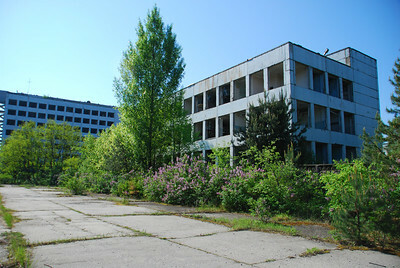 Chernobyl 30 km Zone 2012. 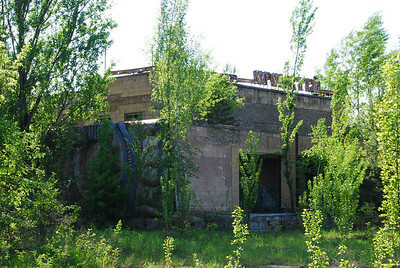 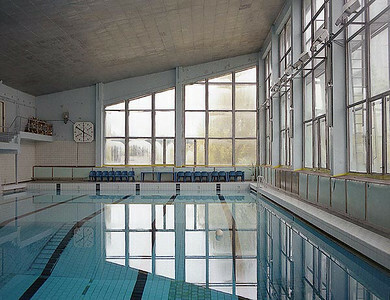 Chernobyl Azure Swimming Pool 2012. 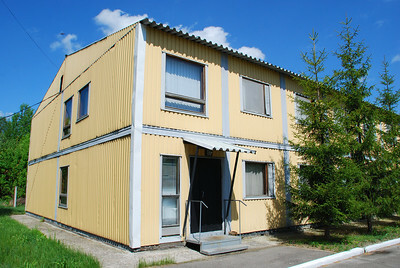 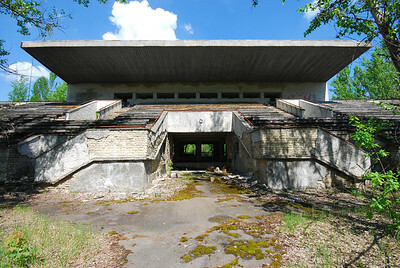 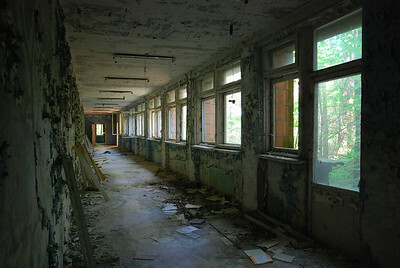 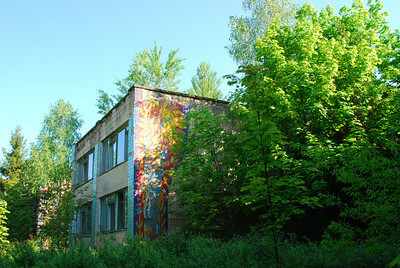 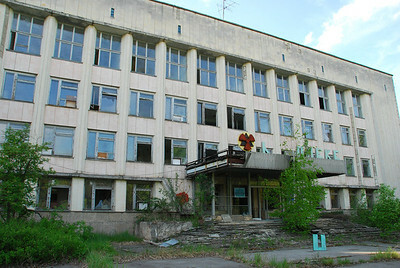 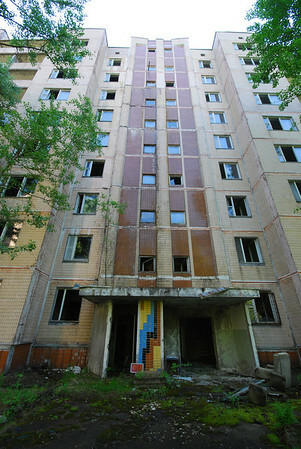 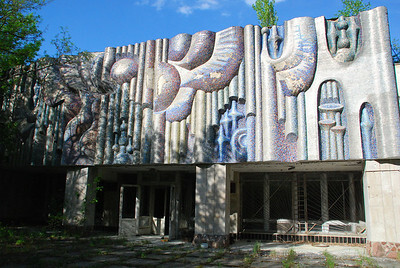 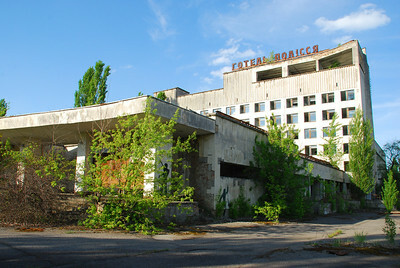 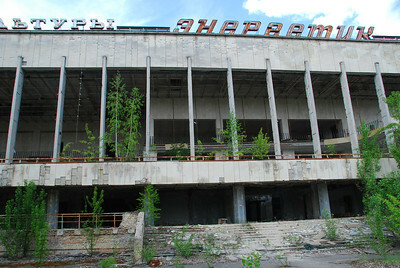 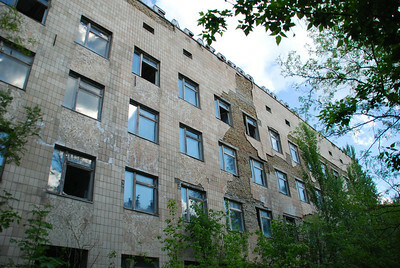 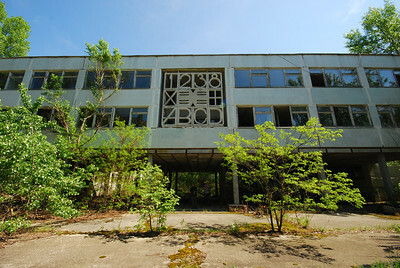 Chernobyl Palace of Culture 2012. 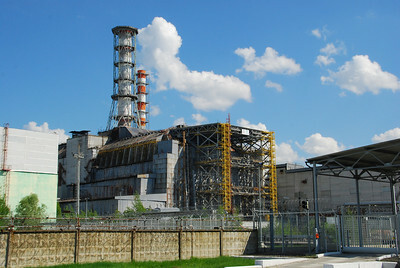 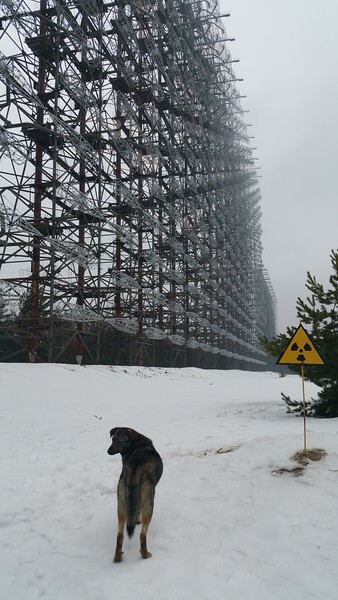 Chernobyl Reactor 4 area 2012.